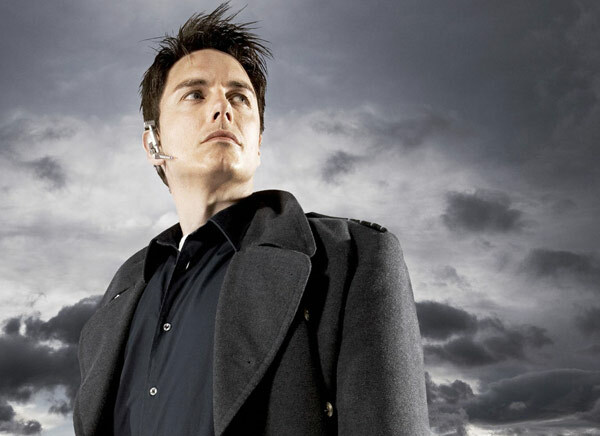 Bonus episode discussing Torchwood:Children of Earth Day Five. Episode hosted by Brent Barrett, Kevin Bachelder and Wendy Hembrock. Recorded on 7/19/09. Read Kevin’s episode review here.